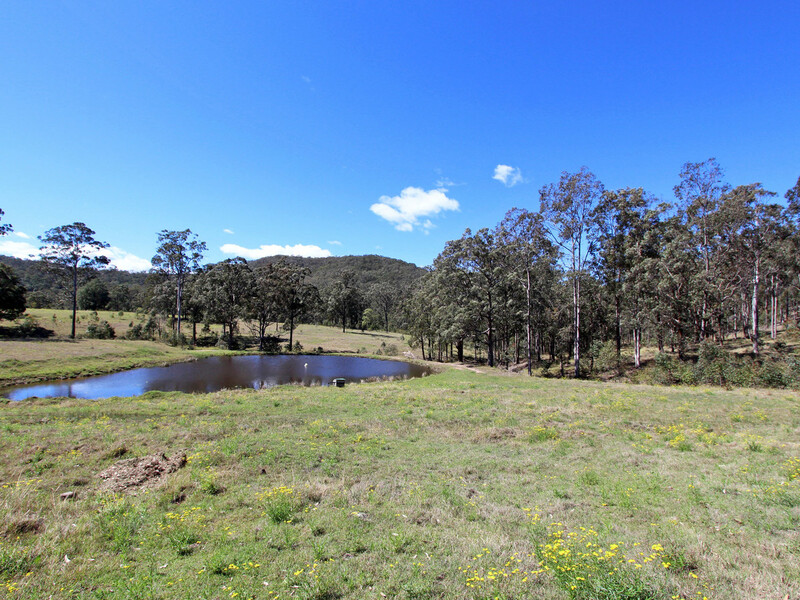 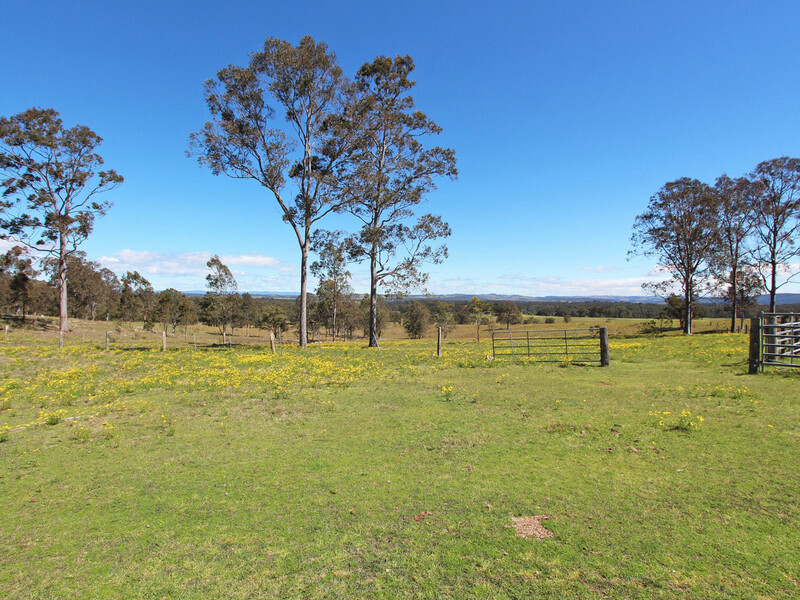 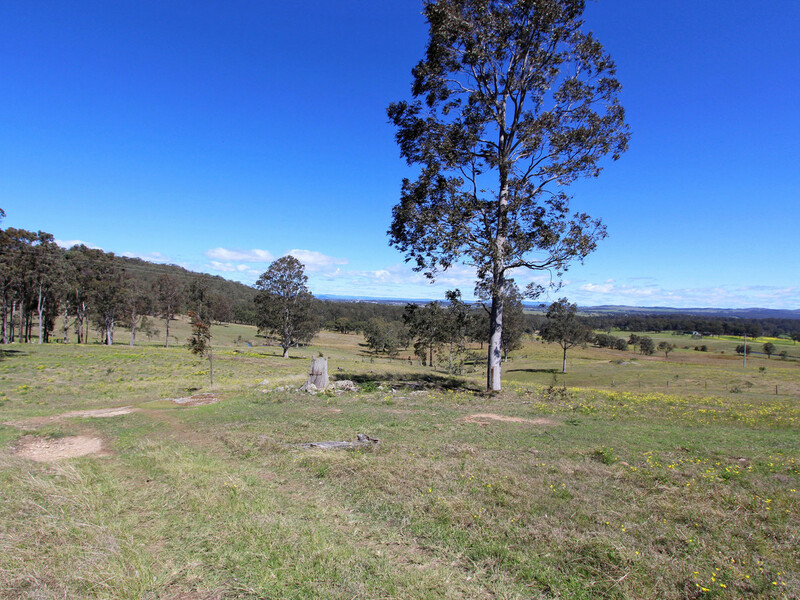 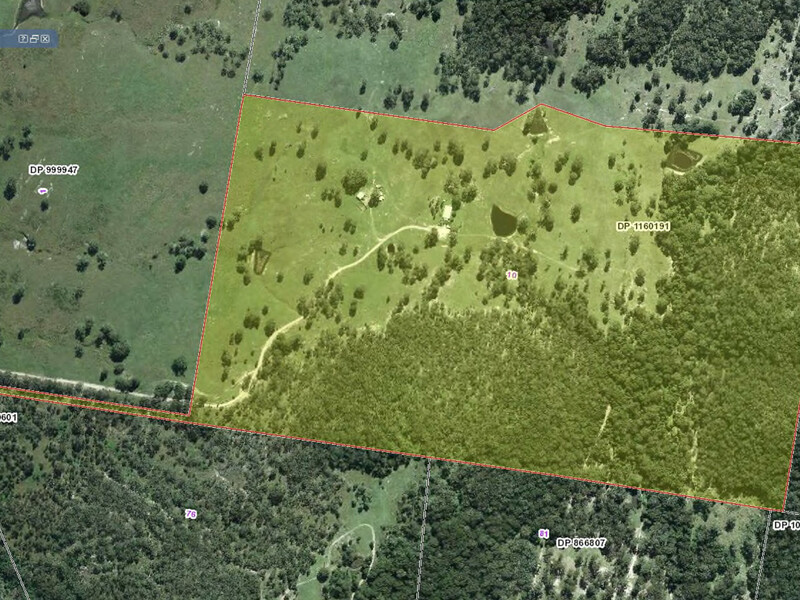 Driftwood is a very private yet easily accessible 100 acre farm in the heart of the Hunter Valley. 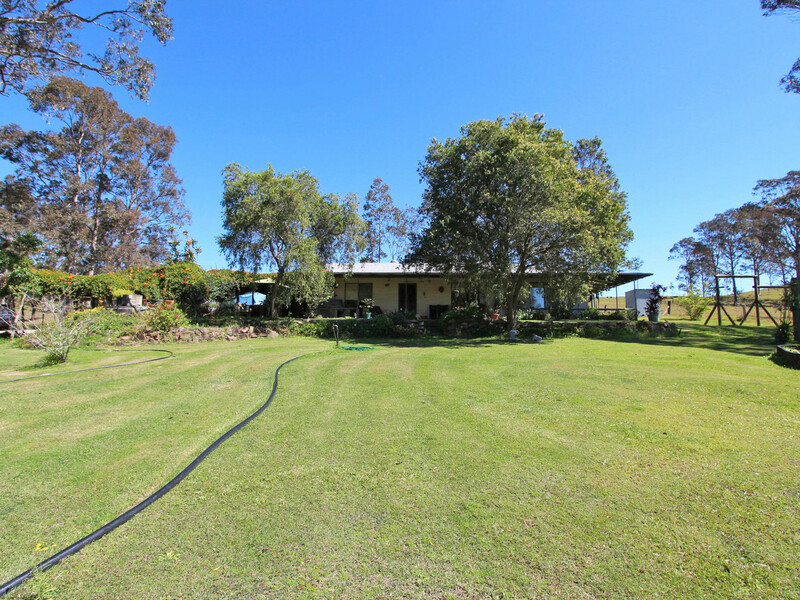 The property is located just 16 kilometres from Maitland and 44 kilometres from Newcastle. 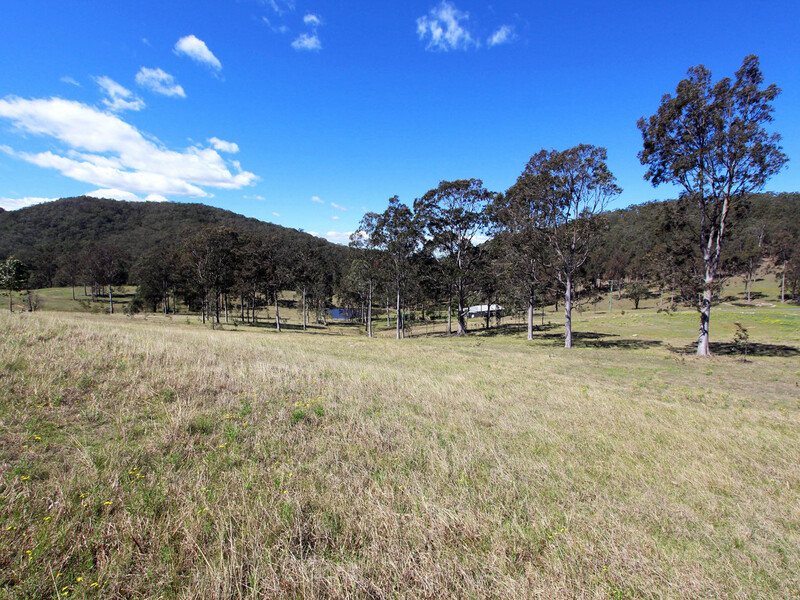 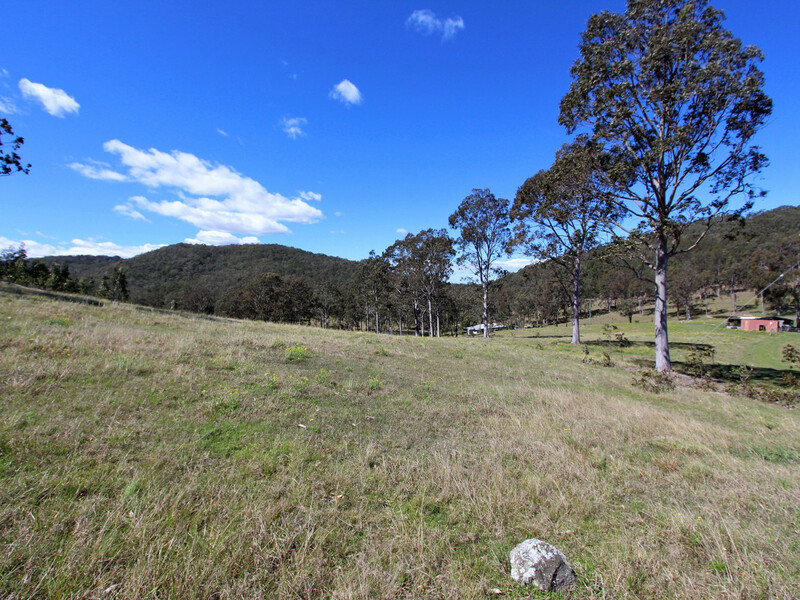 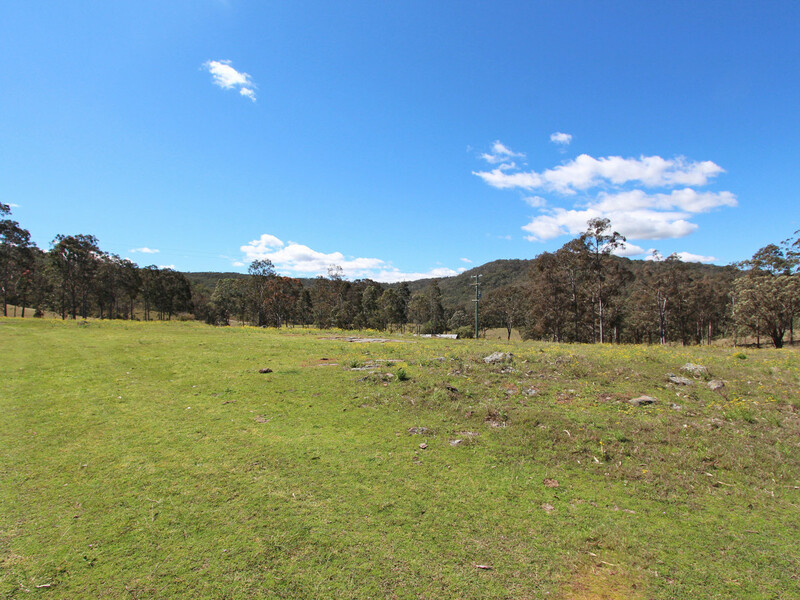 This beautiful holding of land is comprised of a mixture of grazing and native bush. 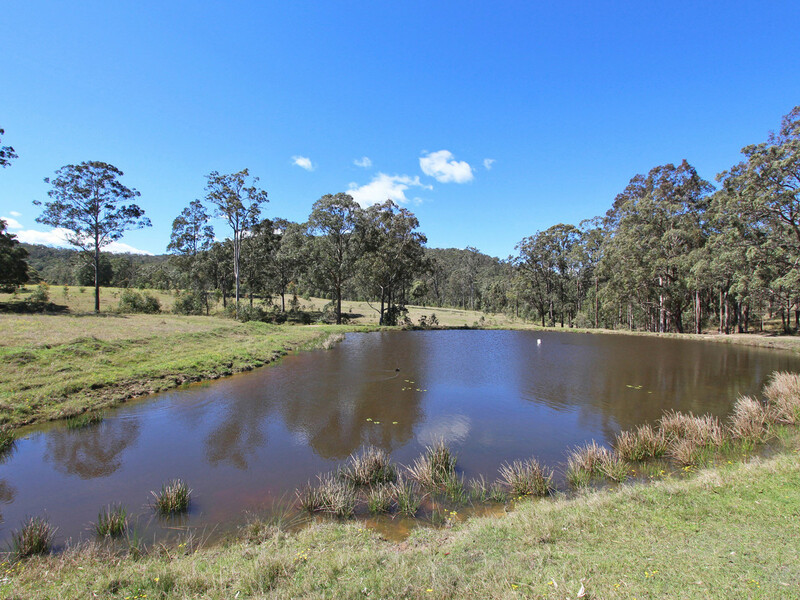 The property is also well watered with a total of 5 dams located on the property, suitable for grazing cattle/horses & agriculture. 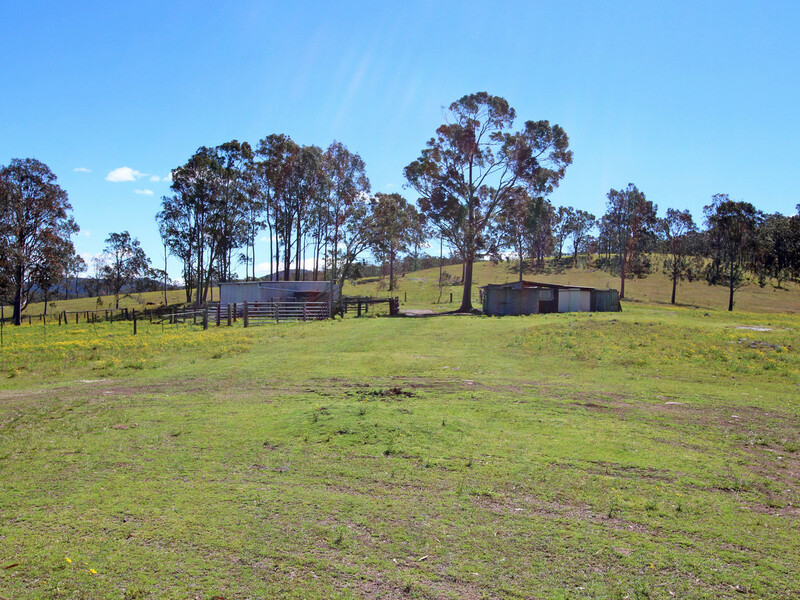 Driftwood has a rustic weekender/shed in a great condition to get you started, whilst you plan and build your dream country home on a number of elevated sites. 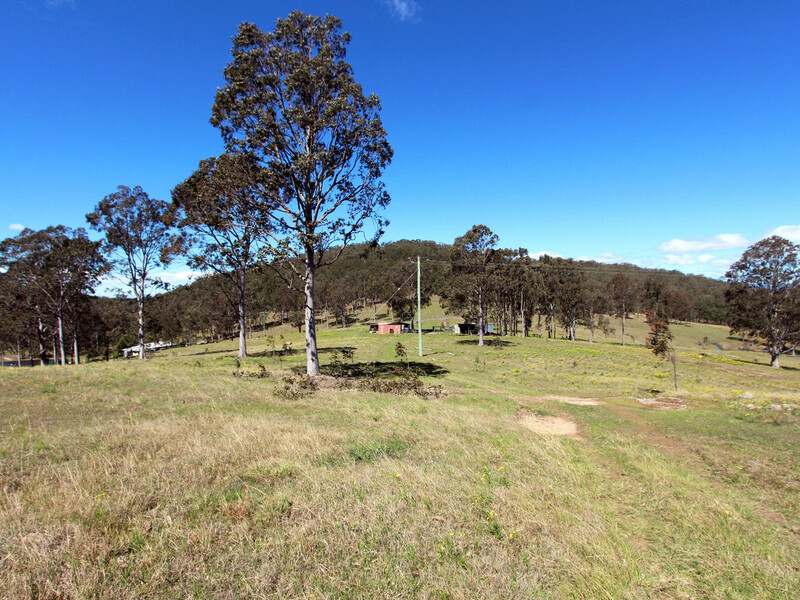 The shed itself is serviced with both electricity and telecommunications. 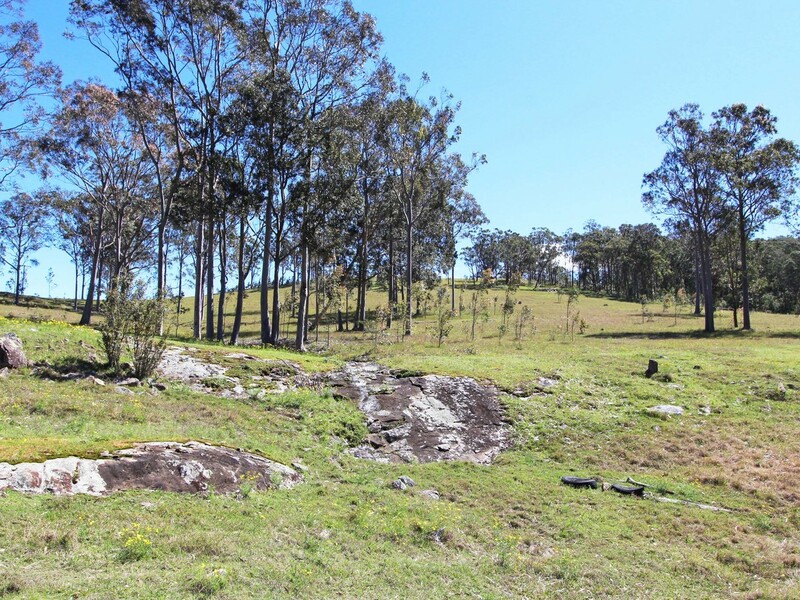 Internally, two bedrooms have been fitted out as well as a spacious living and dining room. 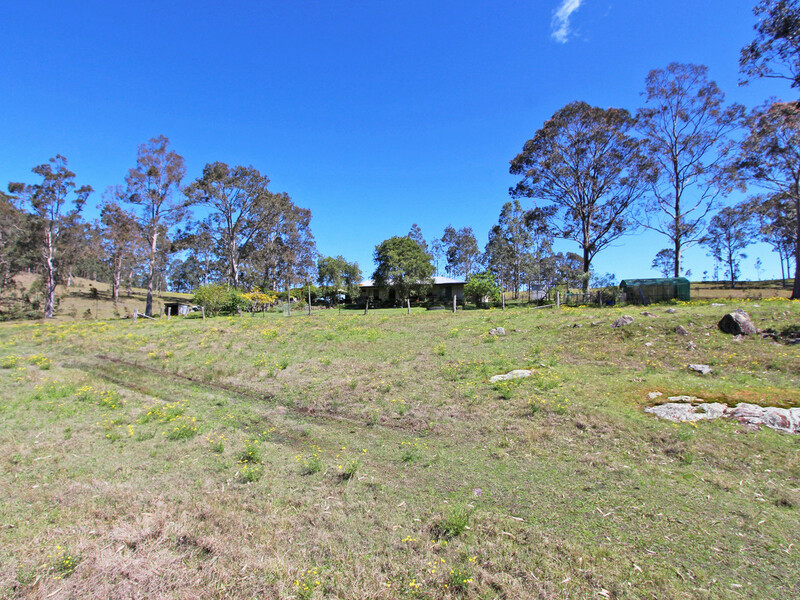 The kitchen is comprised of two stoves, a modern and an old fashioned coal fuelled.